Sanofi is in the final stages of selling its European generics business, Zentiva, to private equity firm Advent International. The companies have signed a share purchase agreement valued at €1.9 billion, an enterprise value that includes equity and debt. The deal is due to be sealed by the end of this year. The share purchase agreement is a significant step in the process of closing of the sale that will culminate in the transfer of Prague-based Zentiva to Advent International, a private equity firm that has more than 25 years’ experience investing in the healthcare sector. 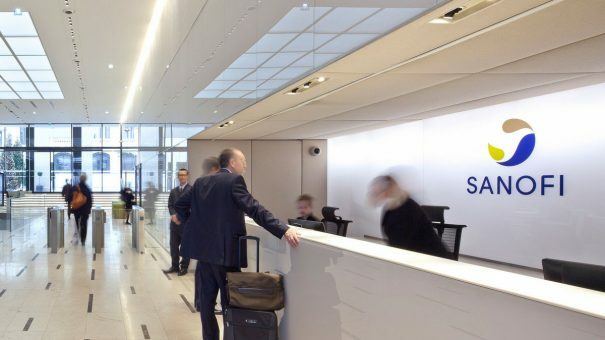 French pharma giant Sanofi began the process in October last year, when it began to transform Zentiva into a standalone company that could be sold to a competitor or investment fund. Zentiva’s products reach 40 million patients in 25 European countries, making it one of Europe’s largest generics firms. When the companies announced that they had entered into exclusive talks in April, Olivier Brandicourt, CEO, Sanofi, said, “Zentiva is a robust business with a highly talented workforce and we believe it has demonstrated its potential for growth. Tom Allen, MD and co-head of Advent International’s European Healthcare team and Cédric Chateau, MD and head of Advent International in France issued a statement echoing Brandicourt. They commented, “We have long been attracted to the generics pharmaceutical sector as it enables more people to access high quality treatments by lowering their cost. Sanofi employee representatives will be kept fully briefed of all developments, stressed Advent. Also, the final word on the transaction is subject to the approval of the relevant regulatory authorities.